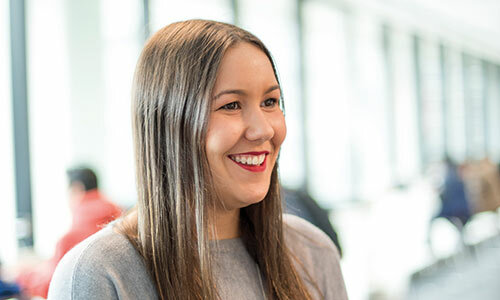 We are seeking high-achieving Indigenous Australians who are interested in pursuing an undergraduate or graduate business degree at Monash. As a scholarship recipient, you will have your full course fees covered for the duration of your degree. Full tuition fees paid per year, up to a maximum of five years. Award based on academic achievement and need. Where possible, one scholarship will be awarded to an undergraduate student and one to a graduate student. You must maintain satisfactory academic performance as determined by the Monash Business School.